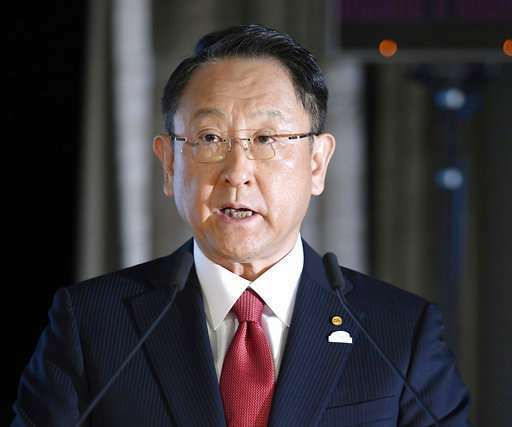 Toyota Motor Corp. reported Wednesday that its quarterly profit rose 21 percent as cost cuts and booming sales in some markets offset the toll from higher U.S. incentives. 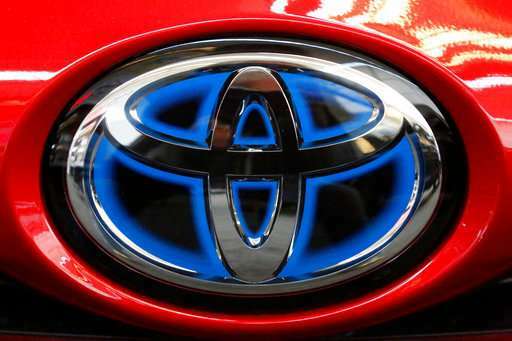 Toyota released results before the Tokyo markets closed, which was surprising. 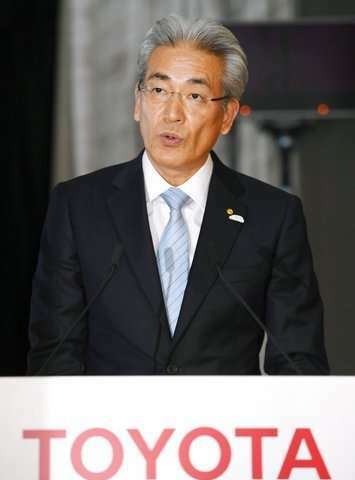 Many big Japanese companies wait until after trading ends to announce earnings—a practice that has been standard for decades. 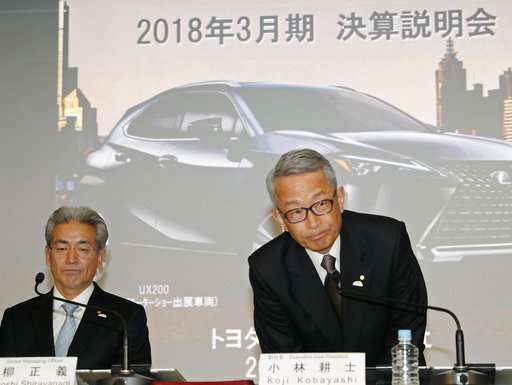 Kobayashi, tapped by President and Chief Executive Akio Toyoda to help guide Japan's top automaker, said the company hopes to grow leaner, staying true to its practice of valuing grassroots input from its workers—a trademark Toyota work style that has inspired manufacturers around the world.